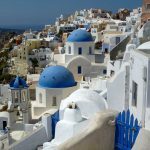 A great opportunity to join a 1-day cruise by high-speed vessel to the famous and picturesque volcano-island of Santorini. 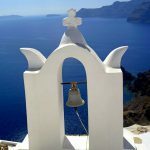 Black sand and white houses, indigo sea and gray earth, green fields and petrified lava – no other island quite compares with the wild natural beauty of the volcanic island of Santorini. 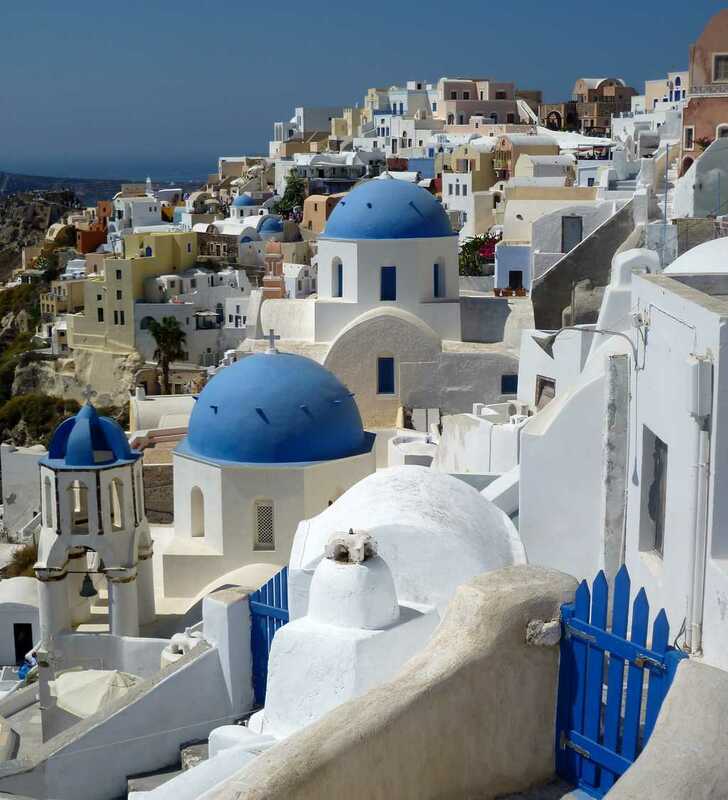 The history of Santorini is the history of a volcano. Contrasting layers of pumice-stone and Santorinian soil bear witness to the eruption of the volcano which took place some 3.500 years ago, causing three-quarters of the island to sink into the sea. 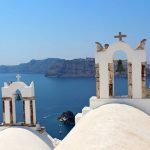 The atmosphere of this unique island will excite you just as much as the taste of the heavy local wine and the view from Thira, the town perched on the top of the sheer cliffs. 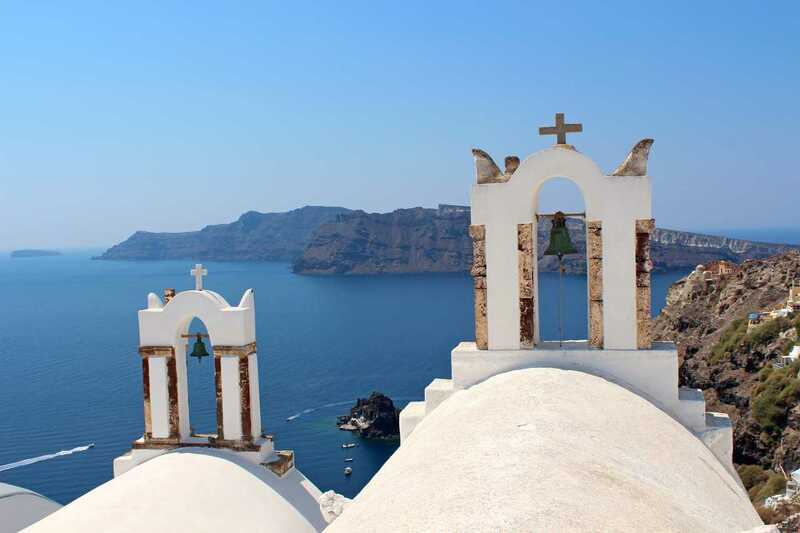 An organized land-excursion by bus brings you to Oia, Thira and even to the black beach. 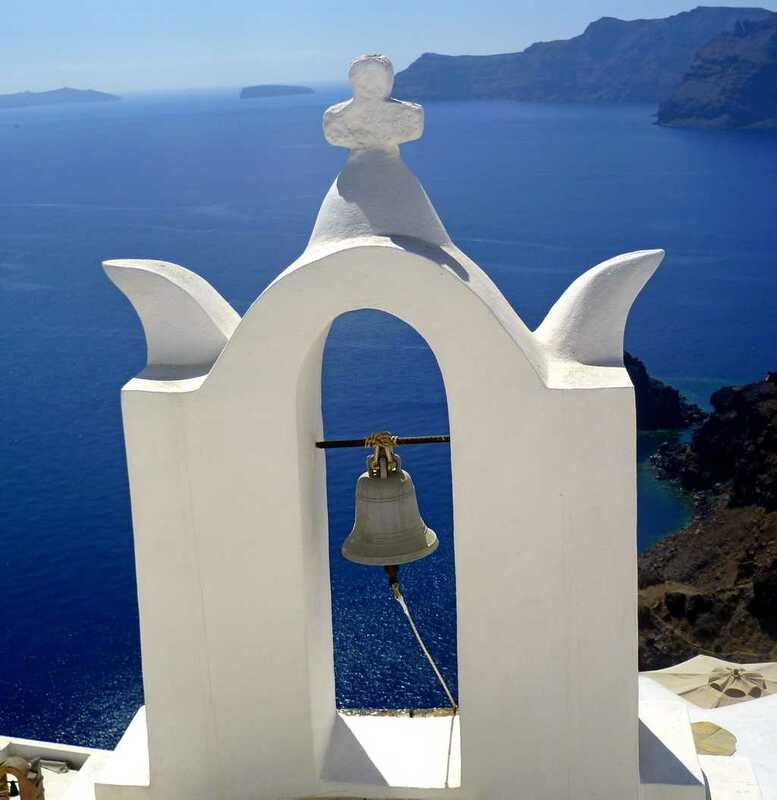 The boat-departure is from Rethymnon (a transfer can be booked extra).